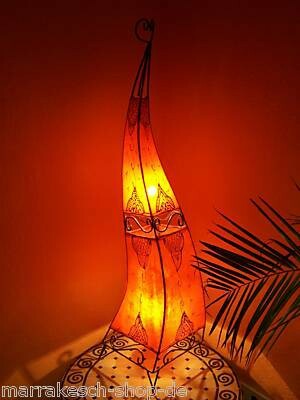 A natural source of light for your rooms, combined with particularly fine light emission. 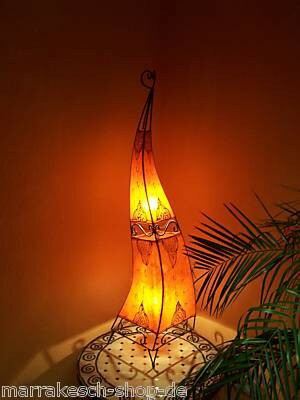 They give off an especially warm light which provides the room with an exclusive and congenial atmosphere. 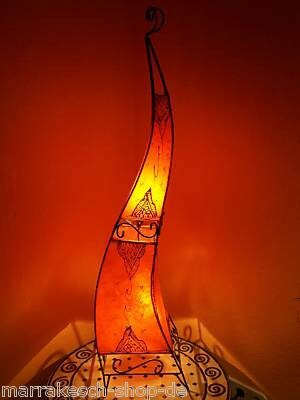 Our leather lamps are the classics of oriental lamps. Very natural in the their effects with regard to the materials used as well as the light that is given off. 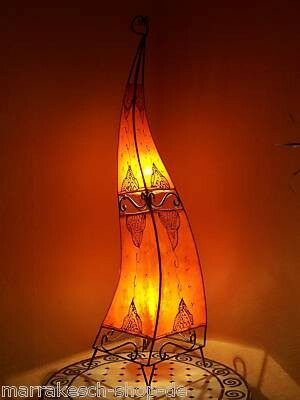 The demanding manufacture of leather lamps requires the highest level of handicraft skill. Frames of wrought iron, coated with goatskin (odorless) and then hand-painted with henna.